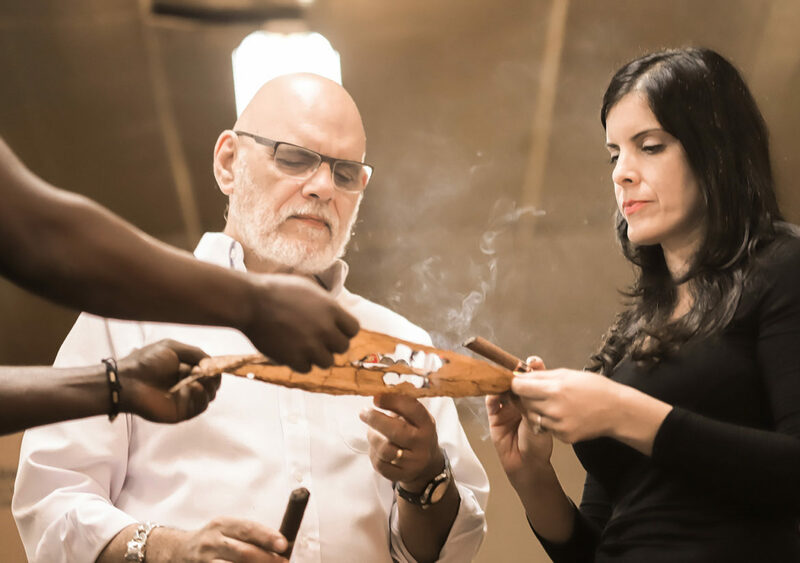 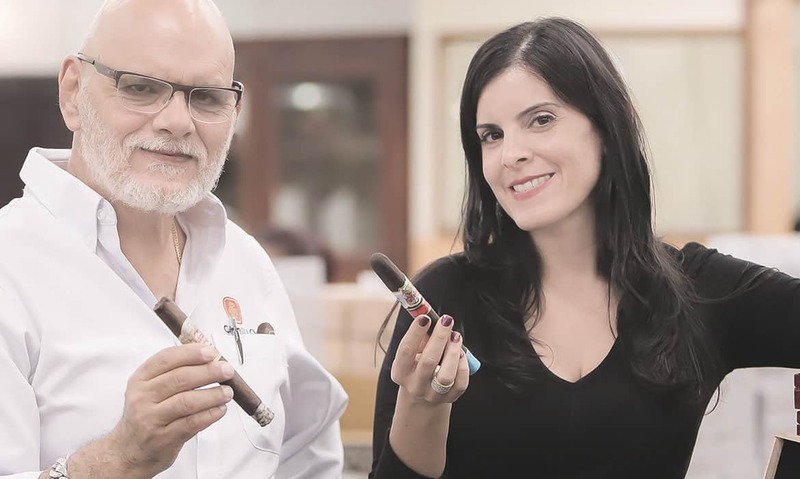 Cigar Aficionado features an interview with Lissette Perez-Carrillo where she speaks about the special leaf that covers the E.P. .
Cigar Aficionado features an interview with Lissette Perez-Carrillo where she speaks about working with her father, cigar luminary Ernesto .